Happy New Year Wallpapers 2015 is now knocking on our doors as we are just 24 hours away from saying a goodbye to year 2014 and welcome happy New Year 2015. Therefore, to make your new year more special and joyful we have decided to share 300+ happy new year wallpapers 2015 with all of you. All wallpapers are free to use, you can download them, share them with your friends and even wish your love ones. On the top of that, all wallpapers are in HD (High definition). January 1 is considered as the New Year's Day. This is the first day of the modern calendar. 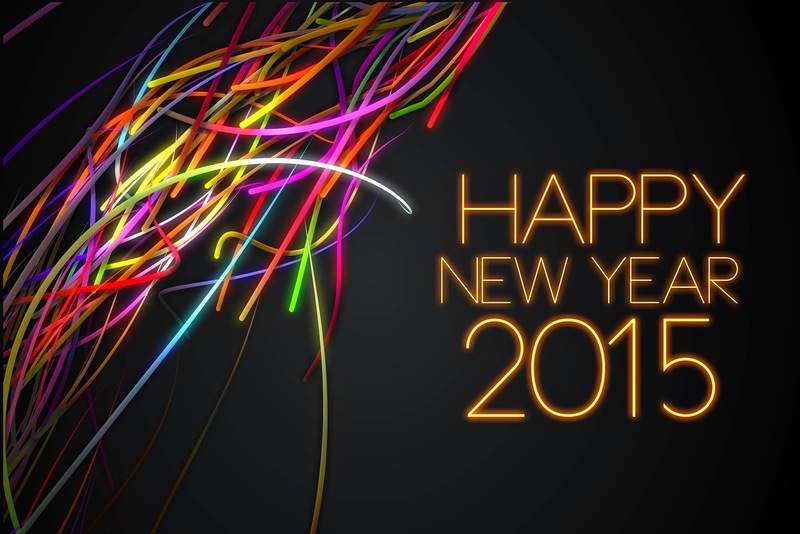 People start's the year with great celebration as they want happiness to enter in the beginning of a new year. So, we wish you a merry Christmas and a very happy new year 2015. Note: To download the wallpapers, right click on the images and press "Save Image as" or "Save as" to save it in your hard drive. 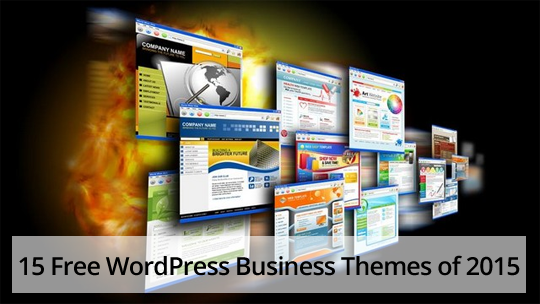 If you are a WordPress user and you are doing projects in that, then you must equip yourself with the latest WordPress themes to be in the competition with website world. WordPress gives a most powerful and attractive platform to its online users. In 2015, WordPress is expected to be to the most useful station of website development, so you need to collect best WordPress themes to contact with the challenging world. In your meetings with clients or any business professionals, your first impression should be very impressive. Your business card is something that helps you give a good impression about you and your company. With the help of your business card you may get good business. 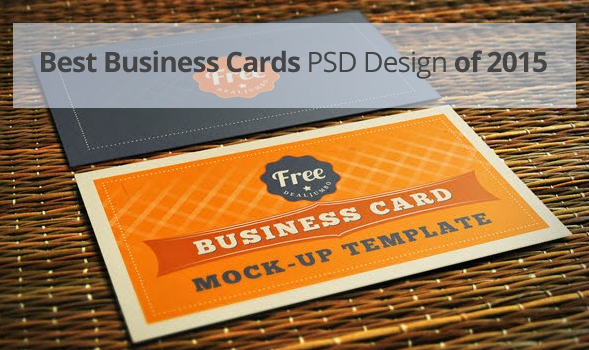 In this article, we will discuess about 20 best free business cards PSD design of 2015, so that you can select one from them for your business’ first impression. We hope that you would like the designs and these templates will save your time. Free Photoshop PSD templates always save your time and money instead of starting from scratch for a beginner and for a professional too, specially when ideas are not coming in mind. Some designers don't have time to start from scratch, so they start searching for creative and mostly free PSD templates so that they can transform that PSD template into a website / blog. 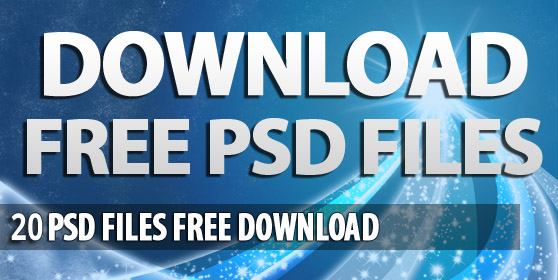 I decided to collect some best PSD templates available on the internet for free to save your time. 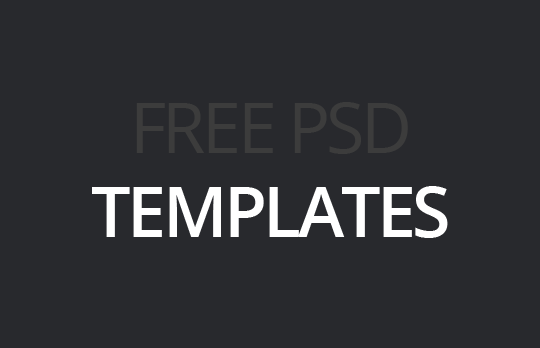 In this article, we will feature top 10 free PSD templates for websites and blogs. 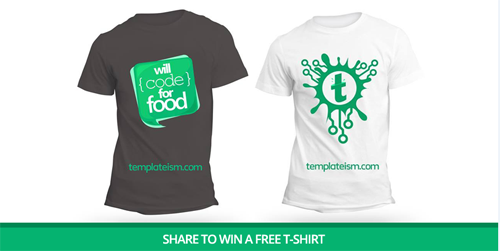 Templateism is excited to announce that we are introducing our branding T-Shirts. If you follow us on our Facebook Fan page then you might have seen us revealing our first ever Templateism branded T-Shirts. We even did some giveaways of our T-Shirts as we nearly give out 35 odd T-Shirts to lucky winners for FREE. However, people kept on asking if they are for sale or not? Well you can buy Templateism T-Shirts for a cheap cost of $12 only (does not include shipping charges) Note: we are shipping free only in Pakistan. Now you might be thinking, whether we have your t-shirt size available? Well yes, we do. We have multiple sizes from children’s to adult’s i.e. small, medium, large, extra-large and double extra-large which gives you the complete flexibility that you will get a perfectly fit t-shirt from us. WordPress is indeed known for its Premium and high quality themes but sometime it’s real hard to find a theme that not only consists of premium features but at the same time it also fits your blogs needs. We frequently receive messages from our readers asking about a list of handpicked best premium WordPress themes that are ideal for blogs, websites, corporate sites and etc. The best thing about a WordPress theme is that it gives you the flexibility to bend it into any site. While selecting the best premium WordPress themes, you should consider a list of its features that could benefit you. Making sure that these changes will bring some sorts of benefits back to you. Some people consider simple themes while other look for more creativity everything depends on your needs. Today in this article, we will showcase a list of 10+ Best premium WordPress Themes 2014. The world is heterogeneous, comprised of people belonging to different regions who speak different languages. Now when you run a popular site that is visited by users from all across the world, you must make sure that you have a diversity in your operational language as not everyone in the world can understand English. This diversity can easily be achieved by simply translating the context in the required language, which can be done by simply using Google Translate. We also visit hundreds of sites that are not English for example French, Chinese, Russian, Spanish etc and thus, we use the same tool to understand, if not all at least a bit from the context but it helps though. 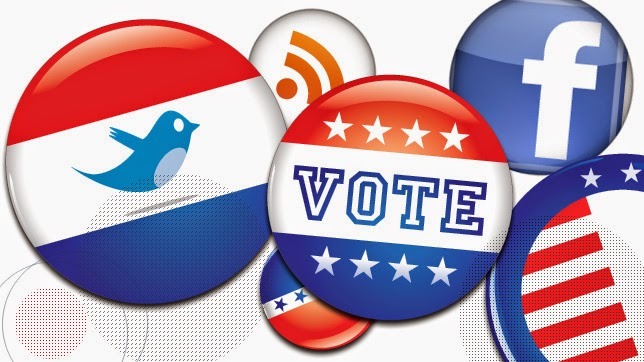 As per the requirement of this tool, we found a way of adding a Google Translate Button in your blogger that could make it a multi-language site somehow if not precisely.